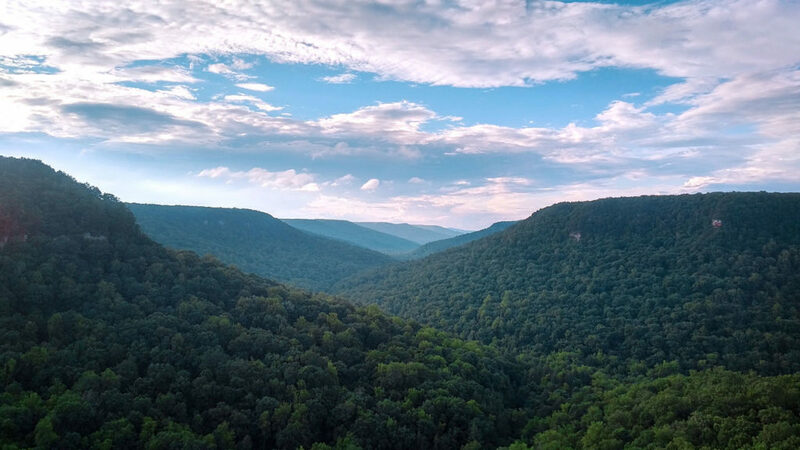 After a visit to the tallest waterfall east of the Rockies, take a drive around the scenic loop and enjoy the views from the road and stop areas. Take lunch at the Milikan’s Overlook patio deck!! So much nature to take in you may find yourself forgetting about time!